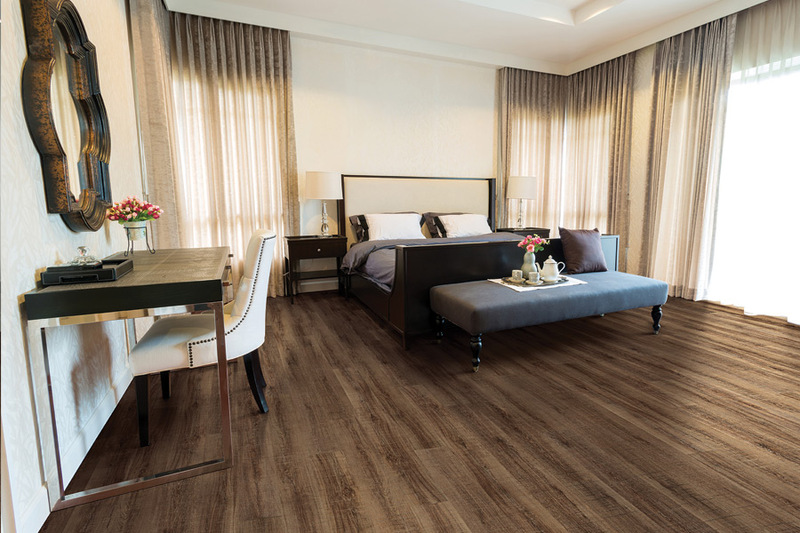 Sheet vinyl is an excellent choice for your floors, especially if you’re looking for design versatility, durability and easy cleanup and maintenance. Many times, this floor covering is confused with older linoleum flooring, from the bargain bins of yesteryear. 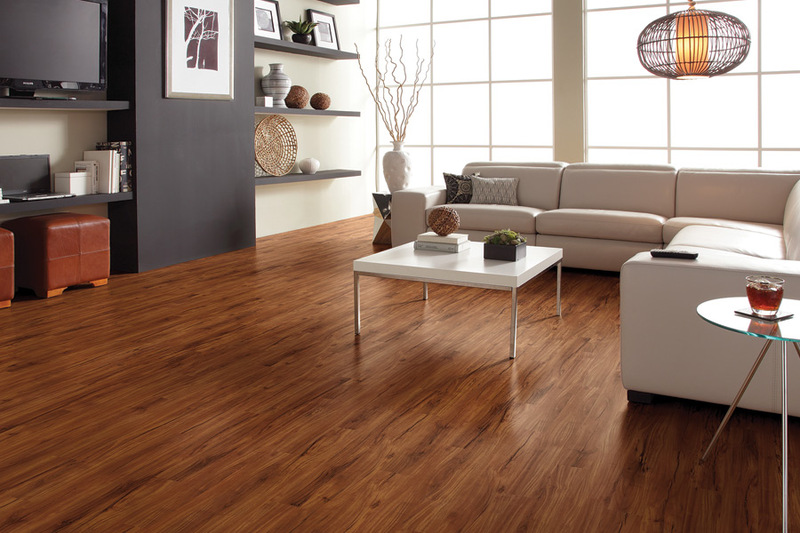 However, sheet vinyl is a completely different product, and you won’t have to worry about tearing it simply by moving furniture from one place to another. It’s actually a material that has a lot more benefits than you might believe. 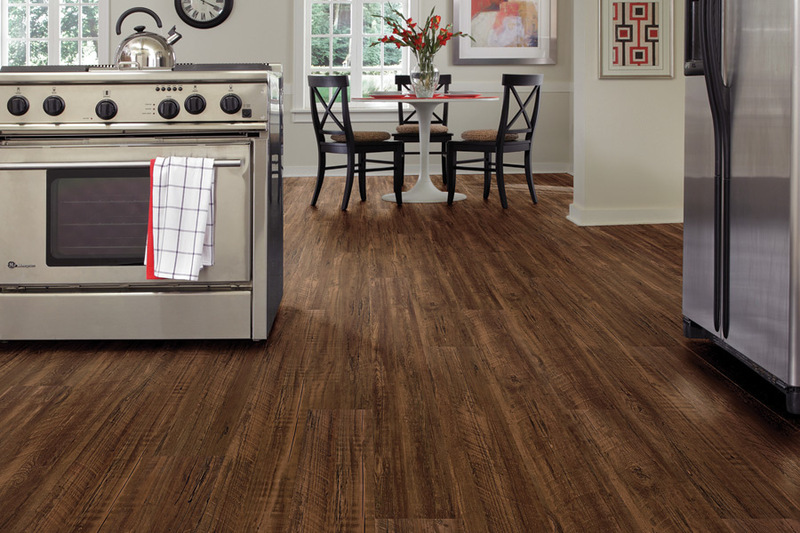 At Floorware, we want to make sure you have a floor covering that not only meets all your needs, but that looks great in your home as well. Since it’s something you’ll have to look at for years to come, it should be as pleasing to the eye as it is functional and dependable. Our showroom is located in Sterling, VA, and from there, we service the areas of Sterling, Ashburn, Fairfax, and Great Falls. 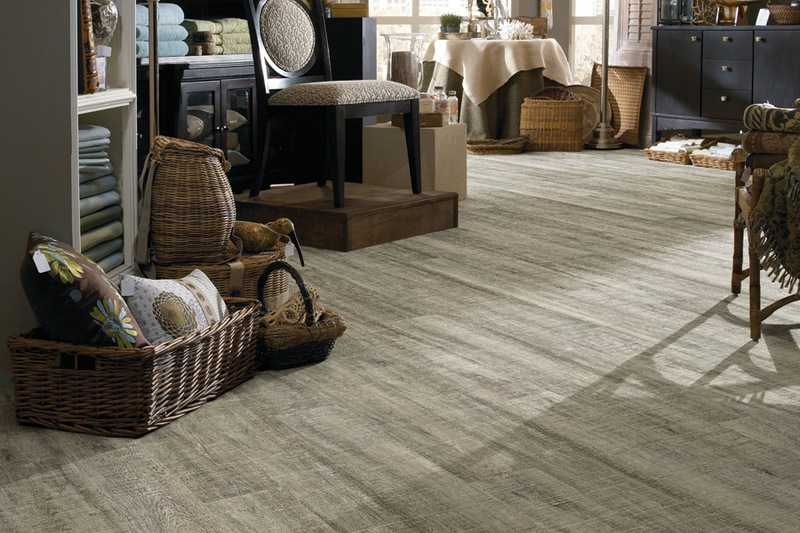 If you’ll stop by and visit us, our flooring professionals will gladly help you find just the floor covering you need. 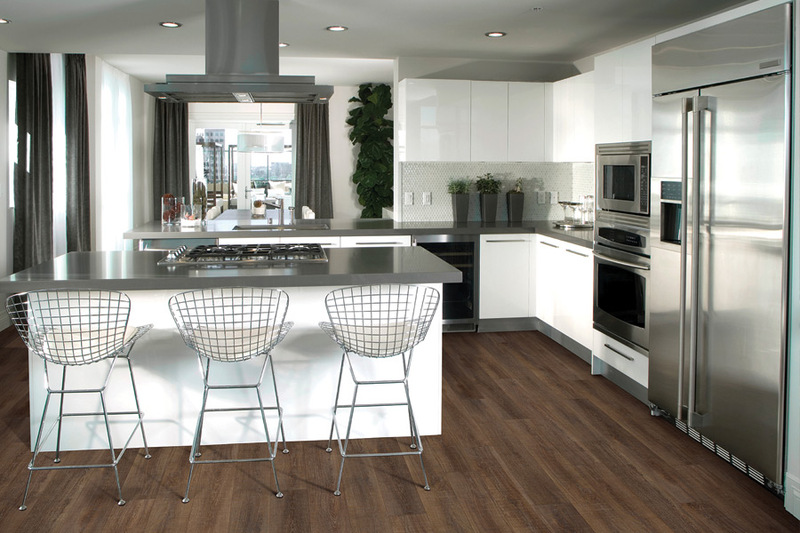 Sheet vinyl is a very affordable floor covering. So if you’re on a strict budget, but you still want as many benefits as possible, this is an excellent option to go with. You will still need some discretion, however, as the cheaper types tend to be a bit less durable. 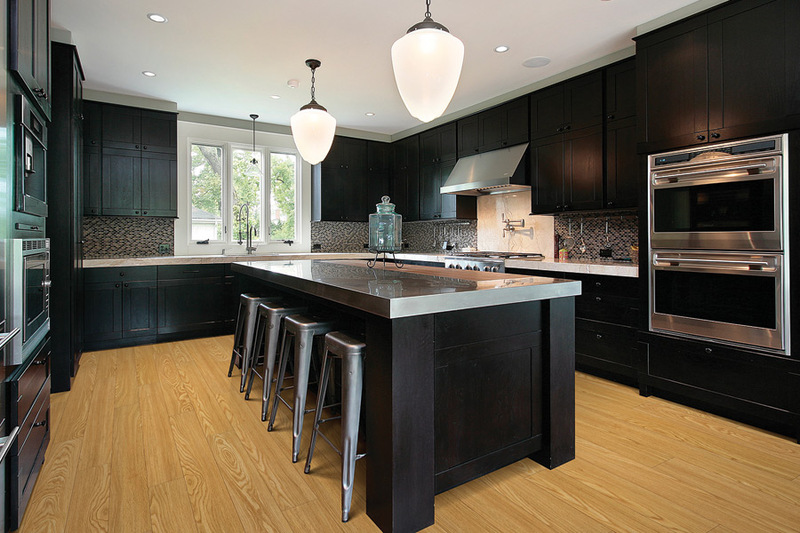 Still, even the lowest quality vinyl can have a lifespan of ten years or more, with the right maintenance and care, while better quality flooring can last you more than thirty years. One of the drawing features of this material is the fact that it is incredibly resistant to spills. Since there are no seams to deal with in an average sized room, you don’t have to worry about spills, pet accidents, wet feet and so much more. In fact, time isn’t even an issue, as these problems won’t soak through the flooring either. You can easily finish a task and come back to the cleanup a bit later. It also has a wear layer on top of the design image, so you’ll worry less about scratches, scuffing, and dents. It’s important to have sheet vinyl properly installed, to make sure it reaches its full potential when it comes to lifespan. Installers should have a lot of experience and skill, as there are many factors to consider to get the installation just right. 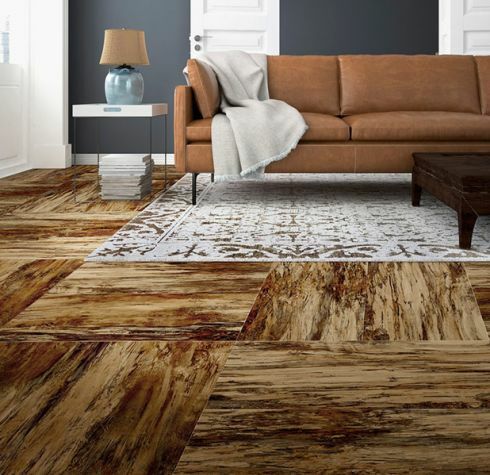 Products and techniques are very particular, and a DIY project gone wrong can mean a complete loss of all your flooring.